Punthill Northbank Apartment Hotel was developed by Excelon Projects, completed in mid-2016. Consisting 132 serviced apartments, approximately half of them are sold to investors with a secure Punthill lease in place. The remainder, along with the ground floor retail space are retained by Excelon as a steady source of long-term income stream for the group. 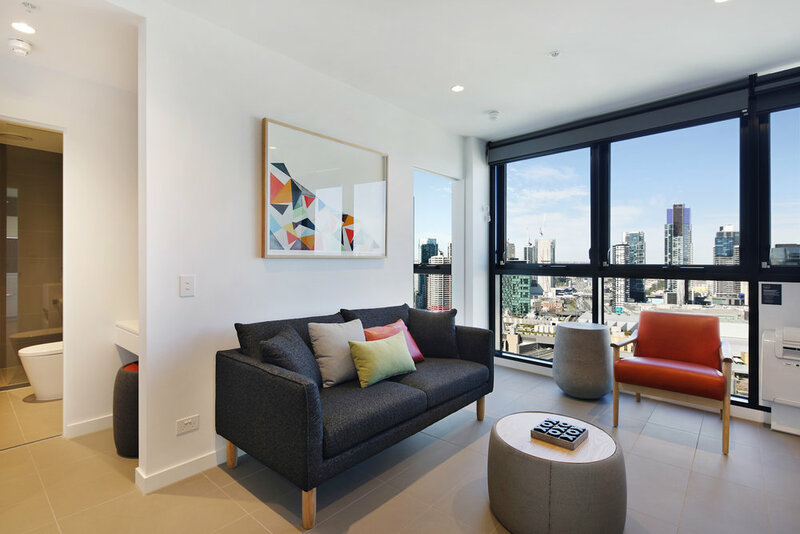 Ideally located in the heart of Melbourne CBD, Punthill Northbank is within short walking distance to Flinders Street and Southern Cross Train Stations, Crown Entertainment Precinct and offers fantastic views of Yarra River and the Port Phillip Bay.